Blackberry may be having a rough time of it with flagging sales performance and complications with a certain carrier partner, but that hasn't stopped the company from courting app developers. In an effort to bring in more talent from the much larger and flourishing Android ecosystem, the Blackberry 10.3 SDK has bumped the Android runtime support up from API Level 17 to API level 18 (a.k.a. Android 4.3 Jelly Bean). The update will also brings some additional features and enhance integration with the operating system. Aside from the general advantages gained by moving to API level 18, this update will also enable support for Bluetooth Low-Energy and NFC. Readers may recall that BLE wasn't introduced until Android 4.3. 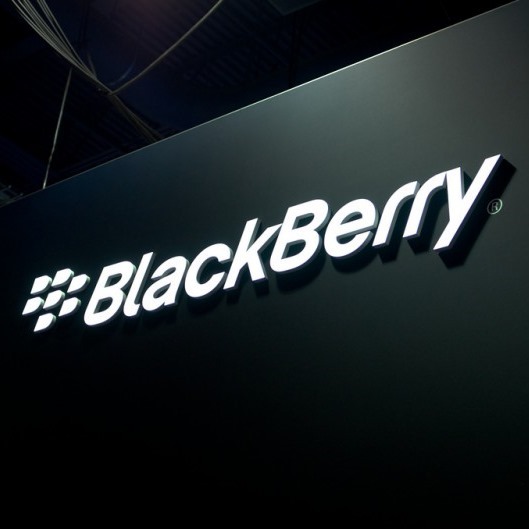 While native Blackberry 10 apps could already access BLE and NFC, Android-based apps were unable to use them in previous versions. The 10.3 SDK also expands on the capabilities of the Share Framework. In the previous release, Android apps could register to received shared data from other apps, but not send it. With this update, Android apps can also submit data to be passed through the Share Framework. Finally, this update also enables access to the Blackberry 10 account manager so apps with a login prompt can achieve a faster and more automated sign-on experience. Blackberry continues to maintain a steady pace of releasing updates to its Android runtime about 6 to 9 months after they have been announced. Developers interested in building for Blackberry 10 can hit the downloads page to pick up plugins for Android Studio or Eclipse, the command line tools for manual compilation, and the device simulator. If you happen to have a Blackberry 10 device handy, there are also beta firmwares available for most handsets.